Helen joined igloo in 2017 bringing 14 years experience of regeneration project delivery across a range of community and residential schemes in the North of England. Helen is currently engaged on a range of igloo’s residential-led regeneration schemes in Sunderland and Newcastle, including Seaburn and the Malings, Ouseburn. 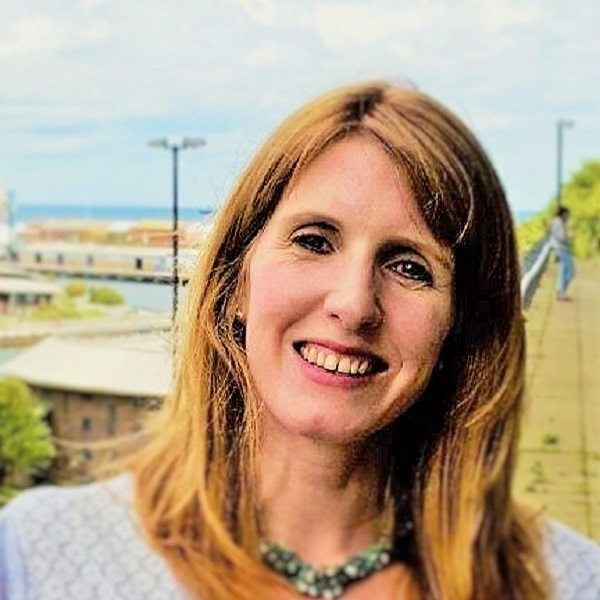 WIth a creative and enthusiastic approach to delivering complex schemes within diverse communities, Helen engenders a strong team ethos within the igloo delivery programme. Helen has a BA (Hons) degree in Environmental Management and a passion for delivering schemes which have sustainability at their core.